Does your current door need servicing? 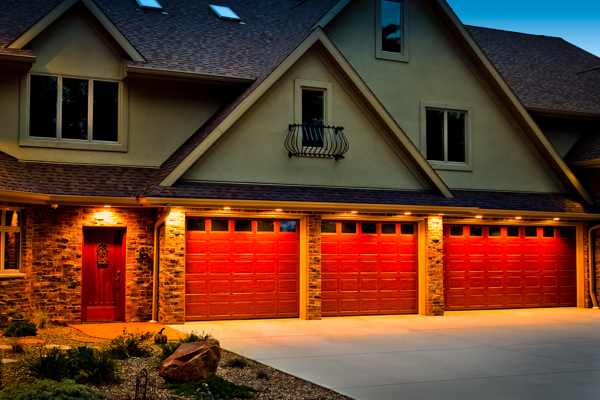 We have multiple service technicians to service not only the doors we install, but any door. Whether you need a spring replacement, section replacement, opener repair, or anything else, we can help. Please call us at 815.436.2450 or fill out the form below and a representative will contact you regarding service.